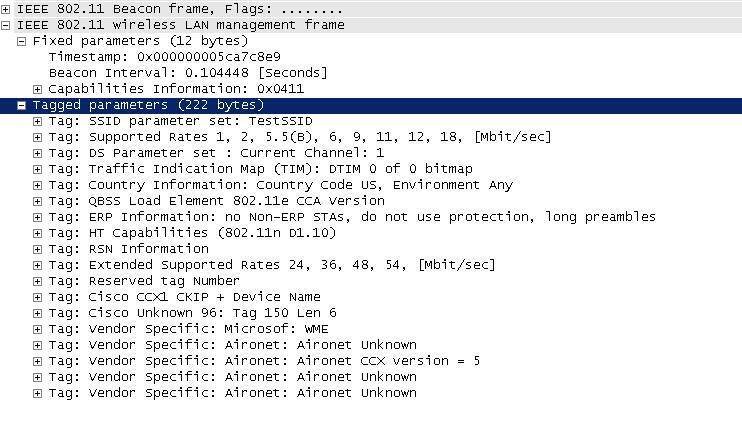 Let’s look at: 802.11 Beacon Frames. | CCIE or Null! 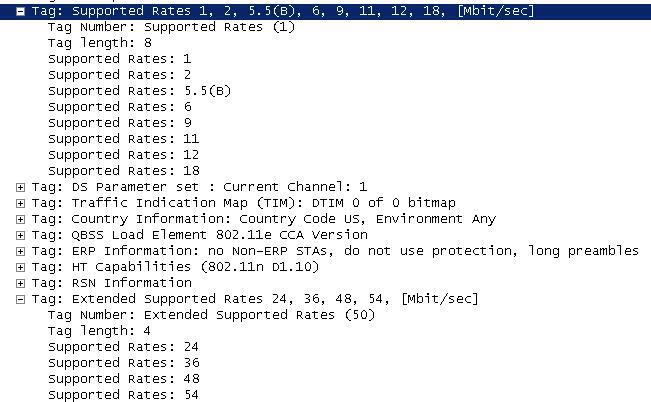 « Working with Cisco Macros. Reblogged this on What a wonderful world!. Hi, What tool did you use to capture the 802.11 Beacon Frames. It’s better if you can send an reply to my email. Thanks. In that post I used a normal Linux laptop in monitor mode with Wireshark, However I’ve also used Omnipeek or AirPcap with Wireshark, they are all great options.